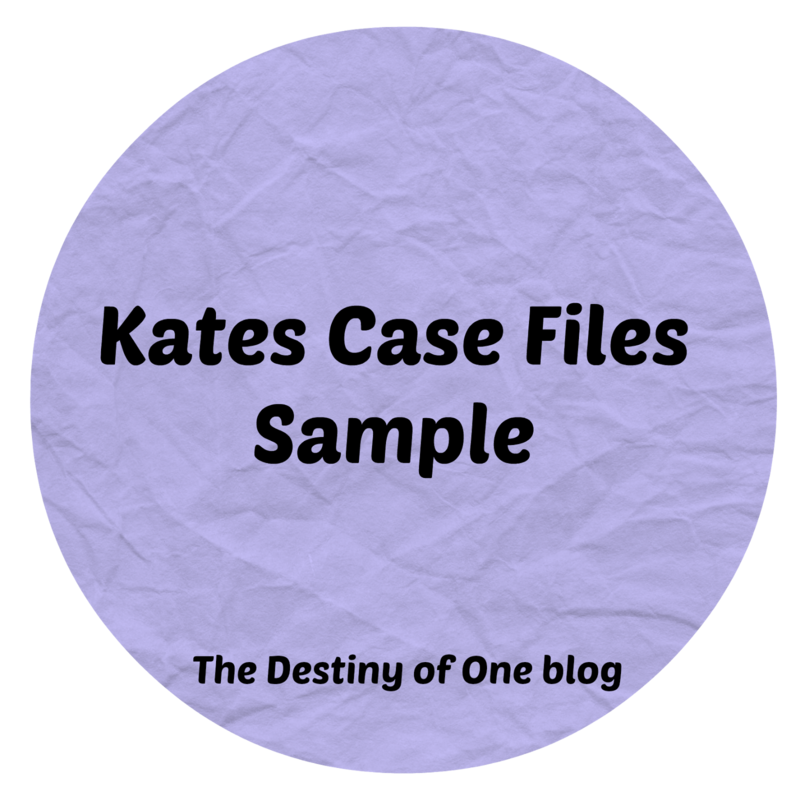 Nope, this isn’t about the president, it is about the character in my upcoming book series Kate’s Case Files. Can you tell that I am a little excited? Here is a little sample for the day. Patrick peered over the brim of his Styrofoam coffee cup at Thomas. Thomas adjusted his felt cap before turning to Patrick. “I do, and my way of handling it is to put you in as the good cop.” He motioned for Patrick to follow him. I am enjoying writing it as well!